What’s your view of exercise? Do you think of it as therapy or is it closer to torture? Or does the line waver and blur a little between the two? At what point does exercise go from being a form of therapy to a form of torture? We’ve all heard the phrase you can’t out-train a bad diet and I think too many of us, including me, have related to this more than we care to admit! Behaviour like this can be the cause of our relationship with exercise becoming an unhealthy one. Exercise can become torture when we do it for the wrong reasons. Like if we drag ourselves out for a run because we ate junk food all weekend. Or if we do back-to-back gym classes so we don’t put on weight. Or if we force ourselves to lift more or train harder so we can aspire to look like a fitness model or athlete. For most of my 20s I was guilty of prescribing to the more is better approach to training. When I was 20-years-old I took up triathlon, which did nothing to help balance this approach. Triathlon is one of the most time-demanding sports going around that required long hours training not one but three disciplines. And of course with my bigger is better approach, I wasn’t content to just do regular triathlons. If there was something bigger out there, I had to be doing it. Three years after taking up the sport, I completed my first ironman event – a 12-hour swim, bike, run affair in Forster-Tuncurry, NSW. 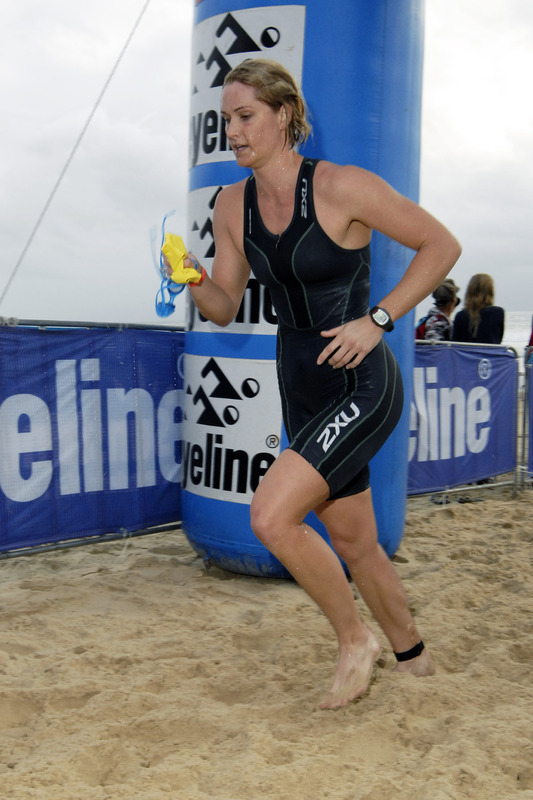 This was an unofficial Australian Championship at the time and I was one of only 12 girls in the 20-24 years age category. Maybe because most other 20-year-old girls had better things to do than train 15-20 hours a week. I am super proud of my achievements during this time and glad I was so determined but I’m also glad I took those blinkers off and opened up my training world a little wider. All that training was necessary to achieve those particular sporting goals but it’s absolutely not necessary if your goal is to be fit and healthy and to look good in your favourite jeans. And this is great news! 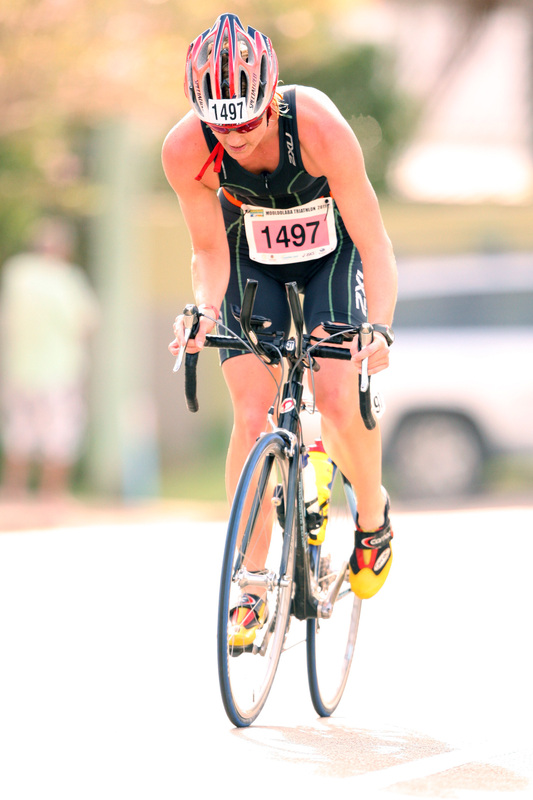 Once I finished up triathlon, I had more time to experiment with cross-training, weight training, core training and yoga. I trained at much higher intensities and with greater power output for much shorter periods of time and found these things had a very positive effect on my general fitness and running ability. As I got a little older I had to train smarter and recover more and after having a baby some ‘training’ days involved a trike ride and play in the park. 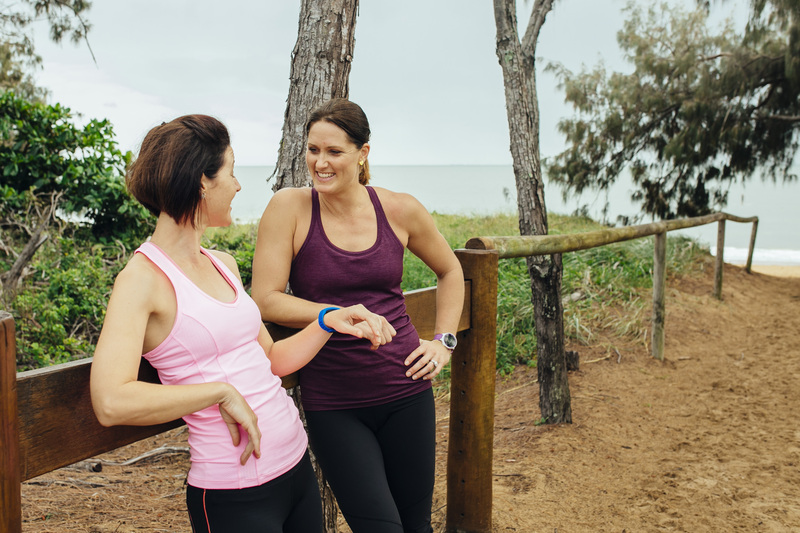 There are so many ways of enjoying exercise and living a fit and healthy lifestyle and none of them have to involve running or lifting weights. I may have been a slow learner but realising this was very refreshing. I haven’t gained a ton of weight and am still reasonably fit while doing half what I once did. I think a lot of people would benefit from changing the way they view exercise. Smashing yourself in the gym or running or biking for hours is not the only way. The people who love that type of thing are not the people we need to be convincing to exercise more. They’ll do it without any encouragement. If the thought of exercising terrifies you, find something active that doesn’t. More than half of Australians are obese and 40 per cent of people suffer anxiety so even the thought of walking into a class or gym is enough to send them into a panic. All that lycra, all those “fit people”, all that self-doubt can make the experience a negative one. As much as I love a good smash session, I know it’s not everyone’s idea of fun and more importantly, it’s not necessary. Gyms, machines, weights, lycra, sweat, pain, – none of it is necessary. Instead, try buying a pedometer and aim to hit 10,000 steps each day just by moving more in general. Get in the garden, dance with the kids in the lounge room, go for a bush walk, walk on the beach, go paddling, bike riding, indoor rock climbing or swimming. Do it with your partner, your kids or some friends and have a laugh, a chat and some quality feel-good time in the outdoors. This is therapy. Do whatever you need to, like to, want to and do it for long enough to create an active habit. Eventually, as your fitness and self-confidence increase so too might your interest in taking your training to the next level and then you may be ready to try the gym or the weights or a run. 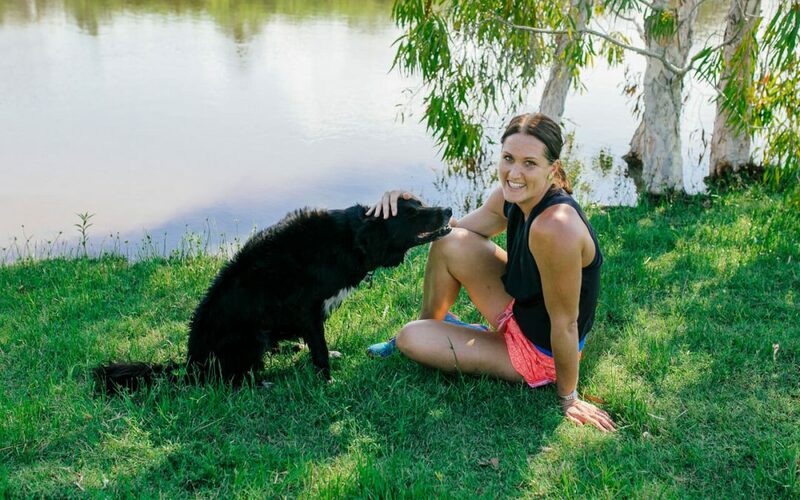 If you’d like some help getting started on a safe and more structured exercise program, you may also like to see Bec in her home PT studio in Tannum Sands. It is completely private, sessions can be 1-on-1, lycra is optional and the movements will be so much fun it won’t even feel like exercise. Well said Bec. So very true.